Batik is a traditional ancient inheritance, which is precious and might be a single icon from Indonesia. Batik art is symbolizing the characteristic from each tribe in Indonesia, which refers to the diversity. We can gain a lot of things by a piece of Batik, because it can show many things in sight. Batik nowadays is not only use for cloths, but it also has modernism to be a household and interior decoration home. Thus, it says that Batik is such an Indonesian ancient inheritance Masterpiece. Moreover, for developing and preserving the culture of Batik in Surabaya, local government build East Java House of Batik. 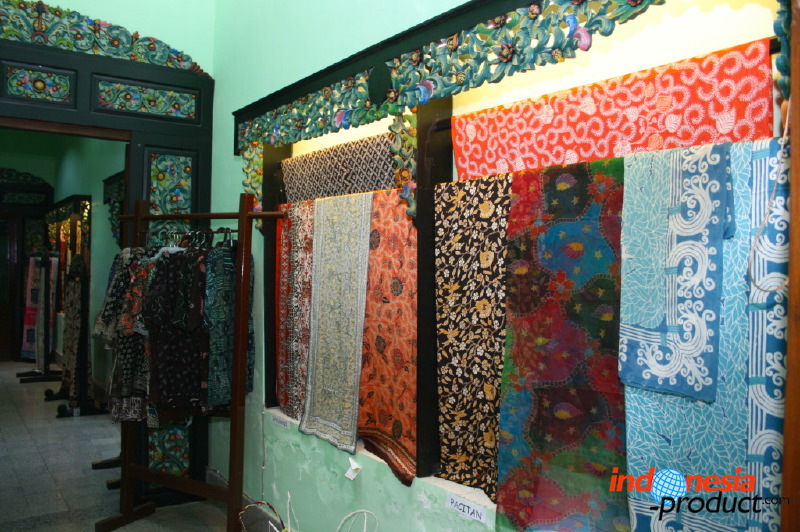 In this House of Batik, it will presents the luxurious Batik of 16 regencies on East Java, for instance, Sumenep Batik, Pamekasan, Sampang, Bangkalan, Surabaya, Sidoarjo, Lamongan, Tuban, Pasuruan, Malang, Batu, Jombang, Kediri, Pacitan, Banyuwangi, Jember, Tulungagung.